Tucked away among the legends who graced Island Records in the 1970s (Bob Marley, Sandy Denny, Nick Drake, John Martyn) was a songwriting teenager from Teeside called Claire Hamill. Though she may not have set the singles chart alight, she is a genuine rock ‘n’ roll survivor and has made impressive albums in every subsequent decade, exploring musical forms beyond folk, rock and pop. 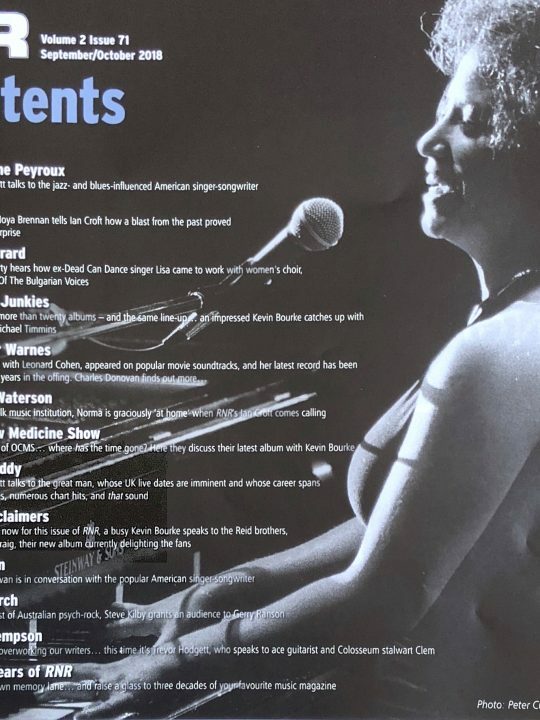 Some of her songs make excursions and detours into musical hall, rootsy Americana, jazz and pre-rock, theatrical styles and she also made a splash in the New Age market during the 1980s. As we chat on the eve of her 11th album release, When Daylight Arrives, she is charmingly candid about all the ups, downs and in-betweens of her five-decade career. Among the wonderful musicians was label-mate, John Martyn, who – after they’d shared a brief romantic liaison – became a friend of Claire’s. “I had a lot in common with John,” she recalls. “He was younger than his contemporaries, as I was. He was signed to a rock label but was essentially a folk artist. And I don’t think he came through Joe Boyd [legendary producer] either, but I might be mistaken about that. Most of the Island folk acts were attached to Joe Boyd in some way but I was from Teeside and hadn’t made it to London when I got my deal. I don’t think Joe Boyd was a fan of my work, from what I can gather. Oh, and John also had a Glaswegian father like me”. Since One House Left Standing was issued internationally, Claire was dispatched to North America. “I’ll never forget my first date – Ottowa in Canada. I was booked to open for Jethro Tull in a huge stadium. I was blown away when I was how big it was! I had never even been to a football match at that point in my life, and certainly never in front of an audience of more than 500 people. Here I was in front of more than 20,000. America blew me away. 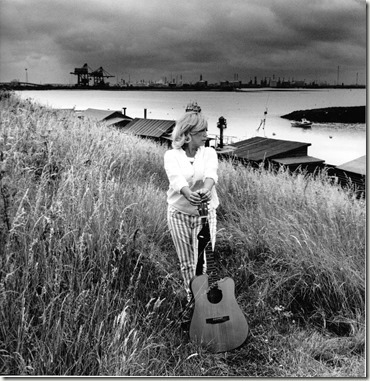 I had many adventures and fell in love with a surfer from North Carolina called Mike Marsh, who inspired me to write ‘Warrior of the Water’ [a track which was to appear on Claire’s second album]. And in an era in which it became increasingly fashionable for English pop and rock singers to adopt transatlantic twangs, Claire chose to stay authentic. “I always like to hear the words of any song, so I never blunted my diction – I saw that as an affectation. It’s fashionable but it’s just not me”. For Claire’s second project, Island pulled out all the stops, hiring Paul Samwell-Smith, fresh off the back of his success with Carly Simon’s hit album, Anticipation, to produce. Along with some of Cat Steven’s band members, Claire was ushered to Richard Branson’s studio, The Manor, located in a postcard-pretty Oxfordshire setting. “It cost the label a lot of money,” says Claire. “£17,000 – quite a big bill in 1973. 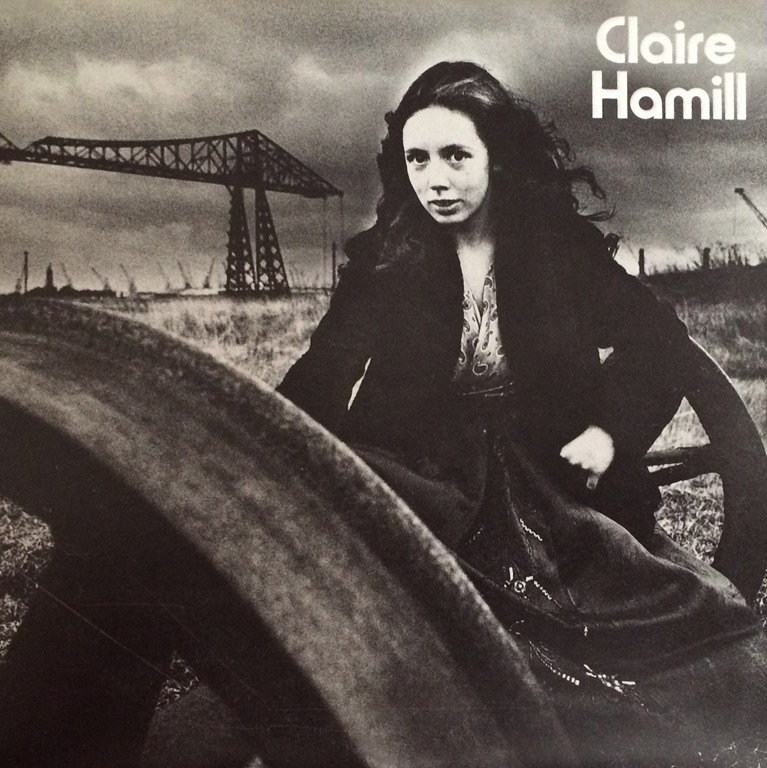 My latest album cost £4500.” The album was called October and to this day it is frequently held up as the pinnacle of Claire’s 1970s output. It was a more confident record than its predecessor and Claire’s vocals exhibited a colloquial flair, looser and more relaxed than the rather formal approach to singing which characterised her first album. October was presented in gatefold format; the cover taken up by a watercolour of the sky reflected in a puddle, and the additional sides printed with photographs of Claire frolicking in Richmond park (“on a cold autumnal morning at 6 a.m.”) and staring moodily through a rain-splashed window pane. 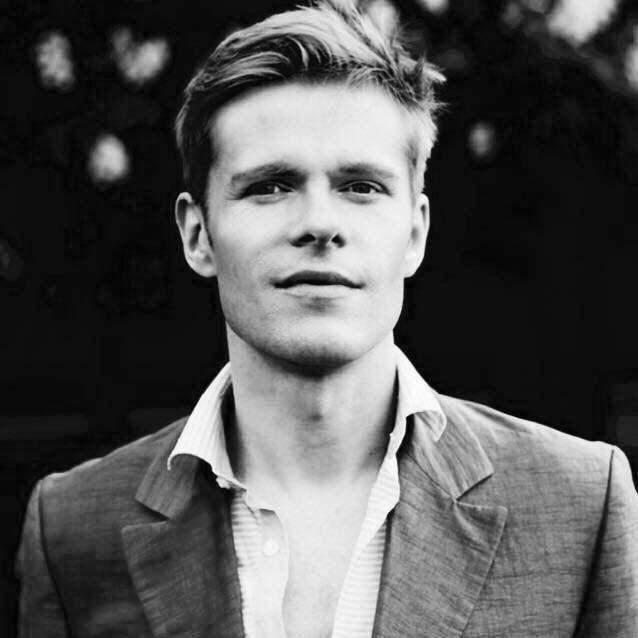 “The photographer was Patrick Litchfield who took us all to lunch afterwards at Tratoo – a trendy restaurant near his studio in Notting Hill”. Wrong indeed. because Claire’s solo career was about to go into a hiatus. “Sales weren’t terribly good. Of course, I wanted to be at the top of my profession but Konk wanted me to record a cover song, a single. They were not about to fund another album and I was very disappointed. Ray didn’t want me to leave, so I just didn’t do anything for some time. Then punk happened and it was looking tricky for me”. 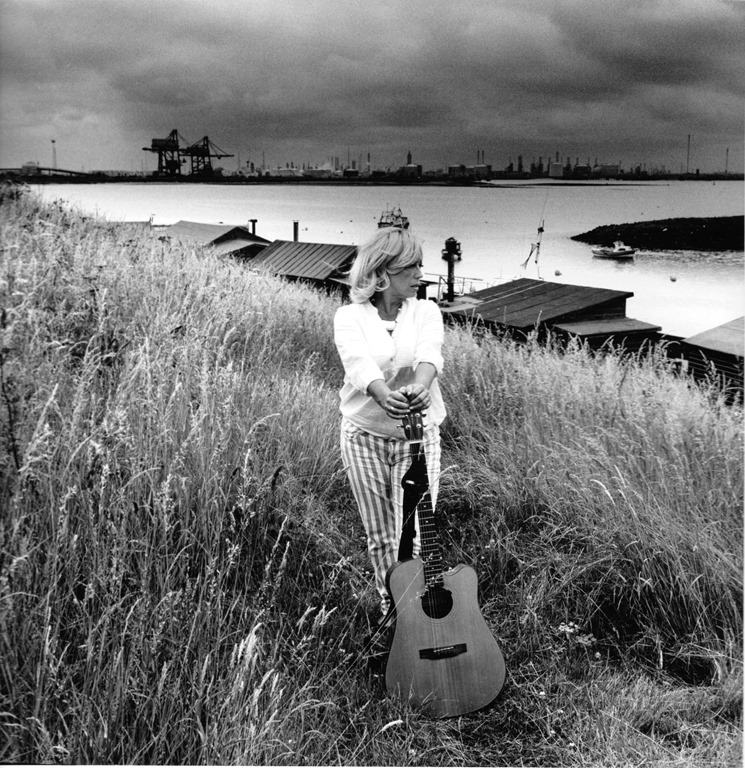 Punk was notoriously hostile to singer/songwriters, progressive rock, soul and disco, but Claire soldiered on with live work and then a guest role with Wishbone Ash, with whom she toured and recorded into the early 1980s. 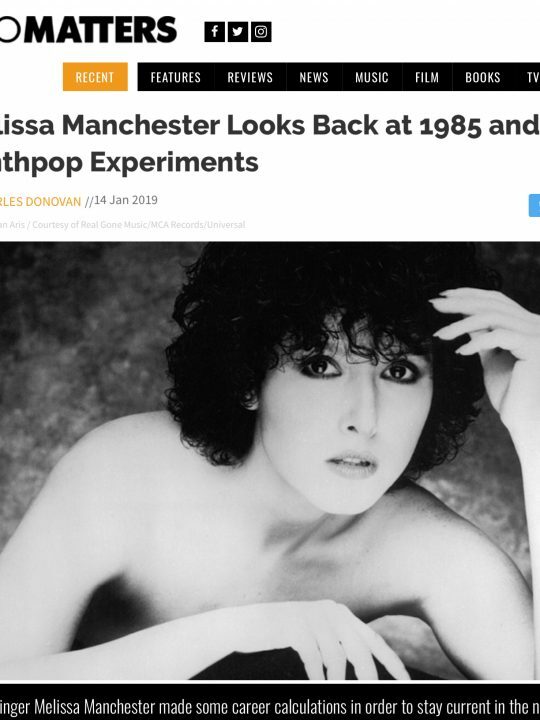 Then, in 1984, having put a toe in the water with a couple of solo singles, she re-emerged with Touchpaper, a surprisingly convincing foray into synthesised art-pop. 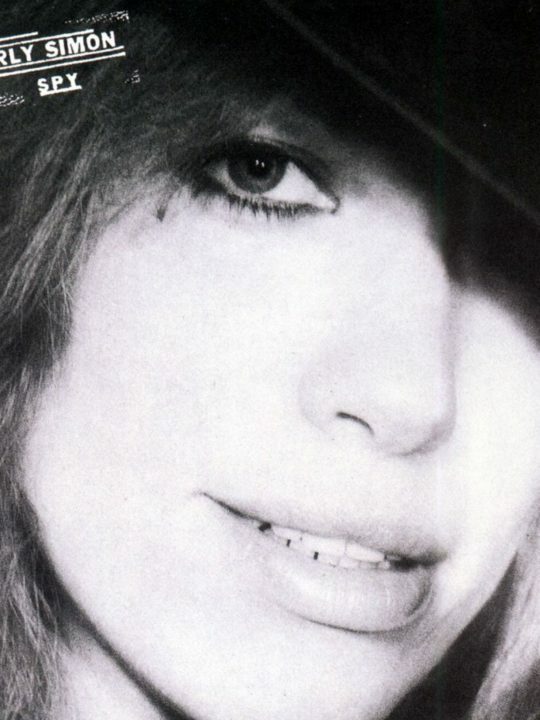 Some of the songs, most notably ‘Jump’, had a distinctly urban edge and Claire managed to avoid the trap of sounding like an acoustic singer/songwriter being pushed into an ill-fitting, electronic format – a fate which had befallen Carole King when she made the jump into electronica on Speeding Time (1983). Claire’s voice was also noticeably more flexible and confident by this point. 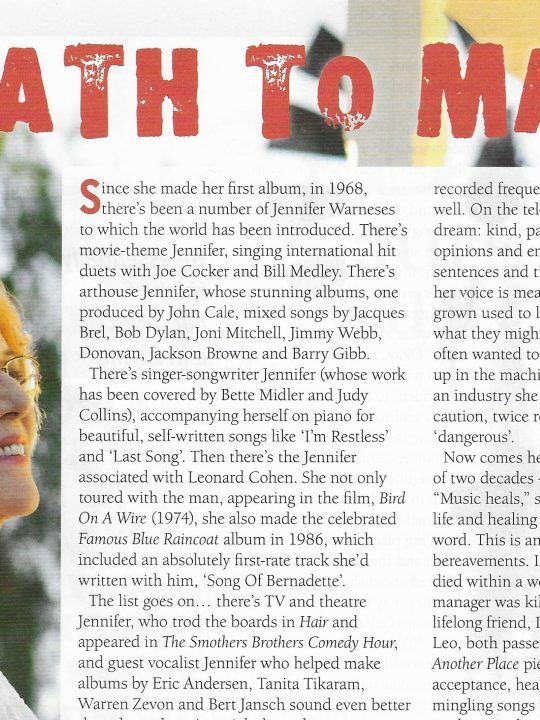 “I have always tried to improve my singing as I’ve got older, ” she explains. “I try to give the song what it deserves, to let it tell me how it wants to express itself. Ultimately, I just want to make someone feel something”. 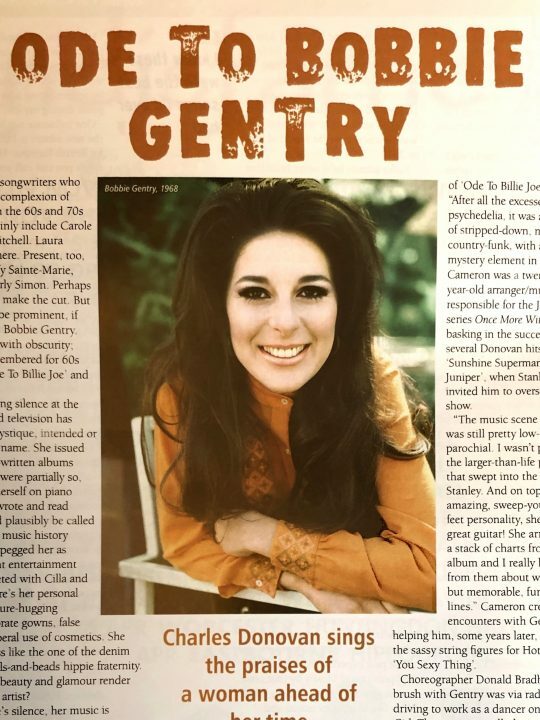 Since she was now an independent artist, Claire had the freedom to turn her hand to any genre she wanted, even if the days of major label budgets were behind her. Her next project was an unexpected transition to New Age. 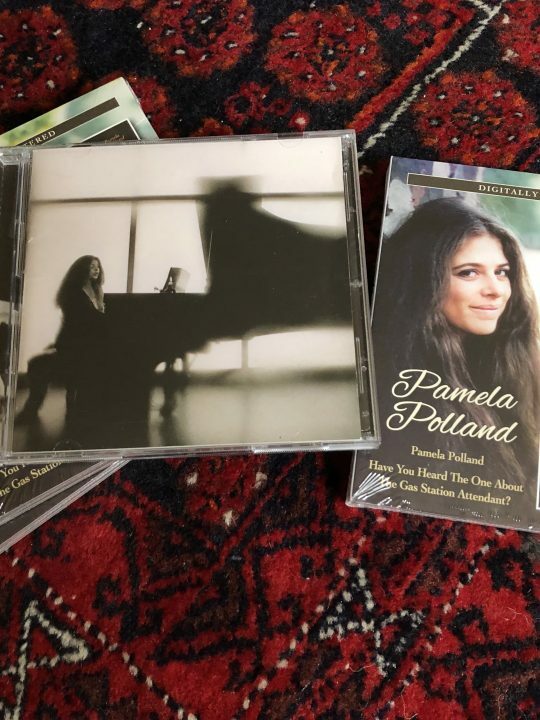 “My then-husband, Nick Austin, had just created a label for instrumental music and he invited me to make an album just using my voice. At first, I was bemused but when the engineer at the first session told me how fantastic and unique it was, I started to love what came out. It was such a liberating experience to do the whole thing myself without consultation with other people. It happened at a sweet time in my life. I’d just had my first child, Tara, and was living in the country. Life was good”. Voices, produced by Claire, was the resulting a capella album created by multi-tracking and sampling her voice. 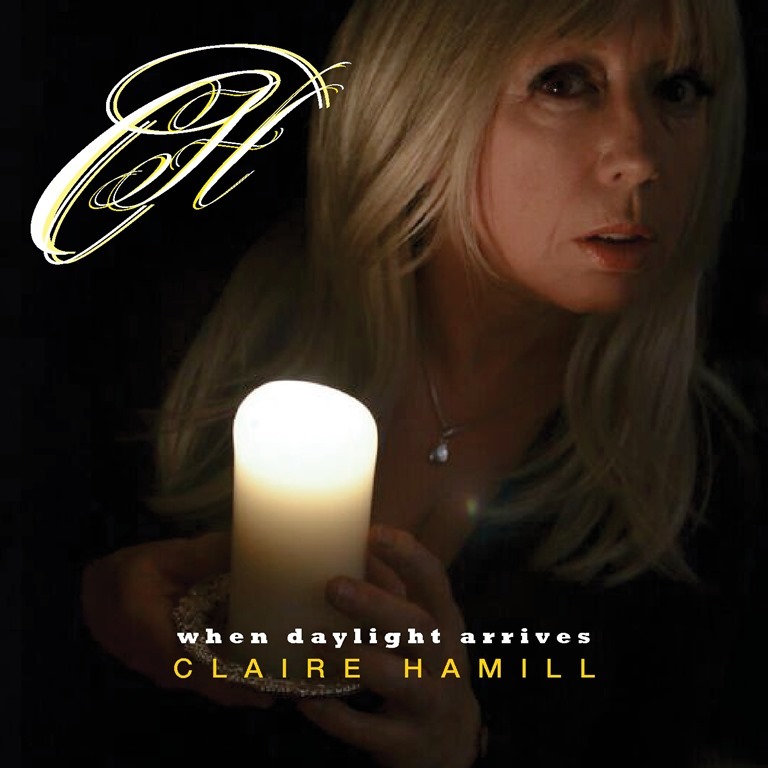 Claire calls her new album, When Daylight Arrives, “folk with a jazzy edge”. “I used the same local musicians as on the last one [Claire lives in Hastings, Sussex] and the same sound engineer/producer,” she explains. 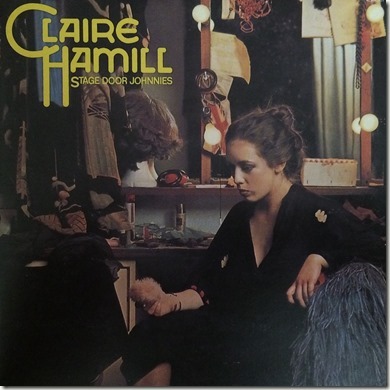 It features, for the first time, Claire co-writing with her late sister, Louise. “She was talented in many ways…musical, too. She played Bodhran in an Irish band. She showed me her poetry and I realised it would make great lyrics, so I offered to make them into songs and she was delighted. She heard me sing them many times before she died in 2010. 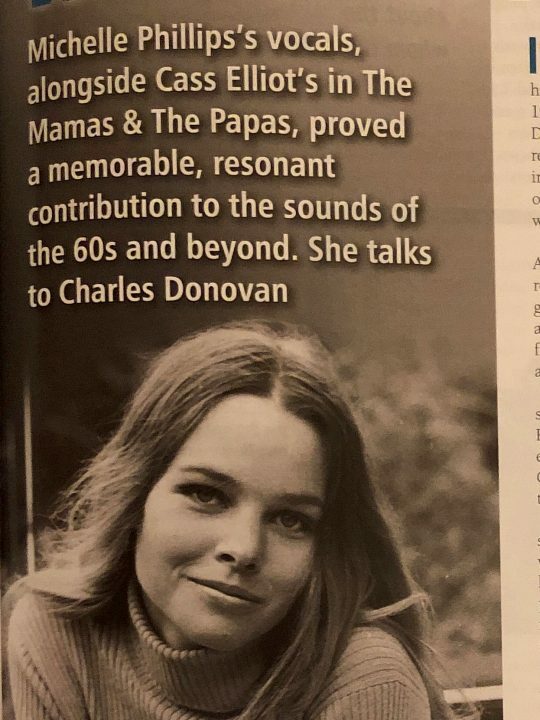 It’s a shame she never got to hear them recorded and put on an album. It was a long time before I could even sing them again – they brought back poignant memories”. Next up is an autobiography. “I’m halfway through. I have promised myself I will finish by October”. Considering the elements of Claire’s life – the adventures and misadventures, the famous names, the friends, managers, lovers, thrills and spills – it is bound to be one of 2016’s more interesting reads. She is fortunate enough only to have a small handful of regrets and there are two things she’d do differently if given the chance to go back. “When my manager says, ‘Stanley Dorfman wants you to do a special for BBC2’, I won’t say, ‘Oh, I’m not good enough’. And when he says, ‘I’ve got you a support slot with David Bowie’, I won’t say, ‘No, I don’t fancy that'”. Find out more about Claire here. When Daylight Arrives is out now and available on iTunes, Spotify and other outlets. I was listening to a drama on Radio 4 yesterday afternoon (12/1/2017) and realised that one of the characters was called Claire Hamill. 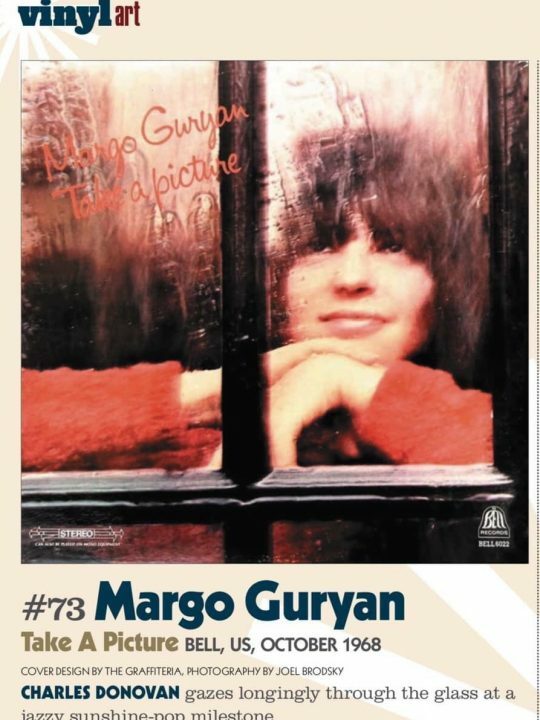 I’ve still got her first album in my house in France, having bought it back in the early 70s when I was at university, because she was from Port Clarence (I’m from Billingham) and it was on Island Records (a guarantee of quality). This launched me on a search on youtube and I was delighted to find that she is still a sensitive, relevant singer / songwriter after so many years, despite her lack of commercial stardom. I’d love to read her autobiography when it’s finished, and I’d love to hear her sing if she’s ever doing a gig anywhere near where I happen to be (Plymouth, south Wales or France). I wish her all the luck for the future. She is totally admirable.